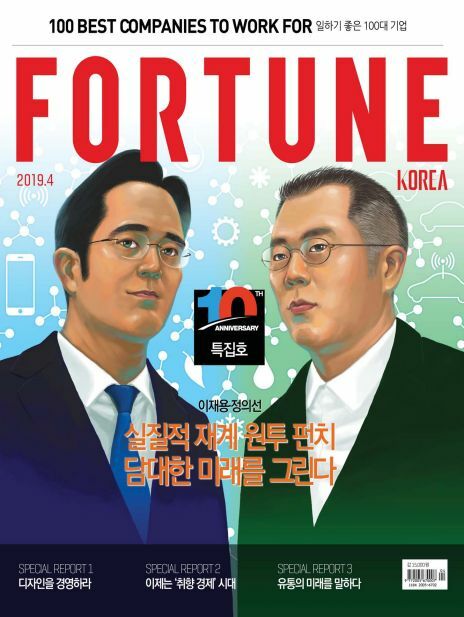 한국의 에너지 전환 정책의 평가와 전망은? 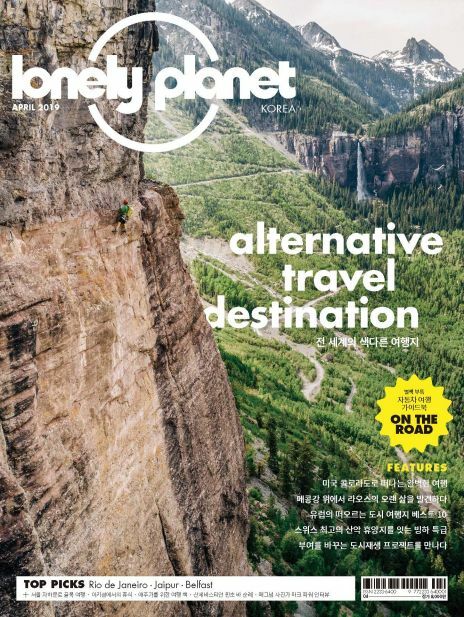 서울도시가스 현장용 스마트 안전관리 앱 직원만족도 Up! 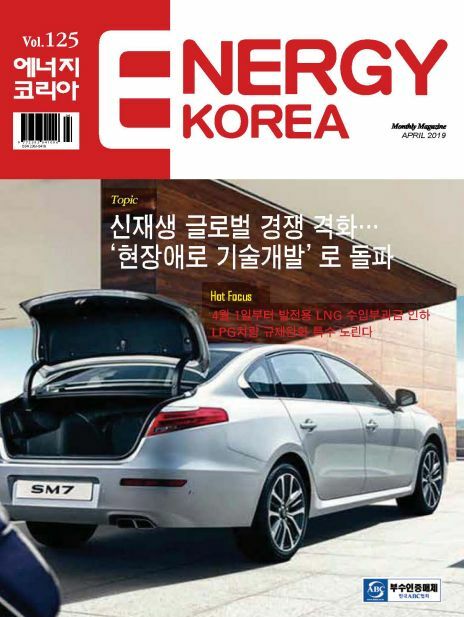 ‘문 닫고 난방’하는 에너지절약 착한가게 찾아주세요! 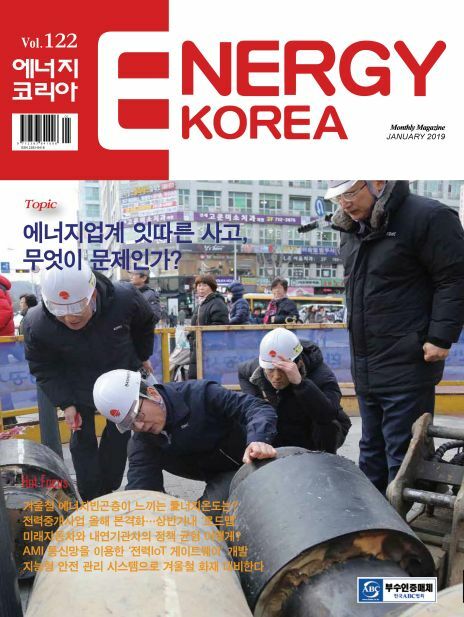 [에너지코리아] 석유, 가스, 원자력, 전력 회사에 대한 소식과 환경을 생각한 재생 에너지 분야 및 사회 전반적인 에너지 이슈들을 심도있게 다루고 있는 에너지 시사 매거진입니다. 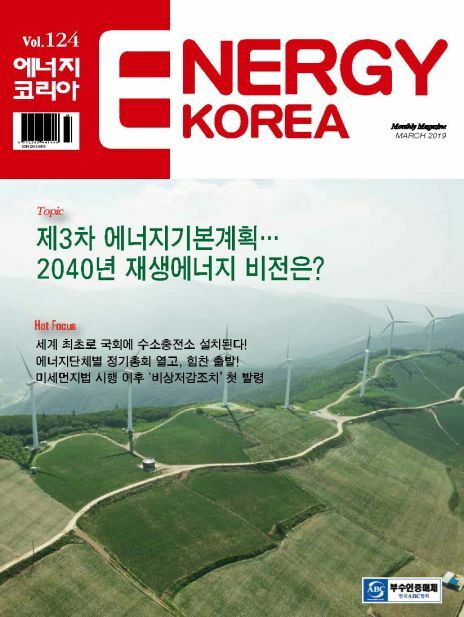 Energy Korea is a specialized media of energy that provides advance information and news related to energy. 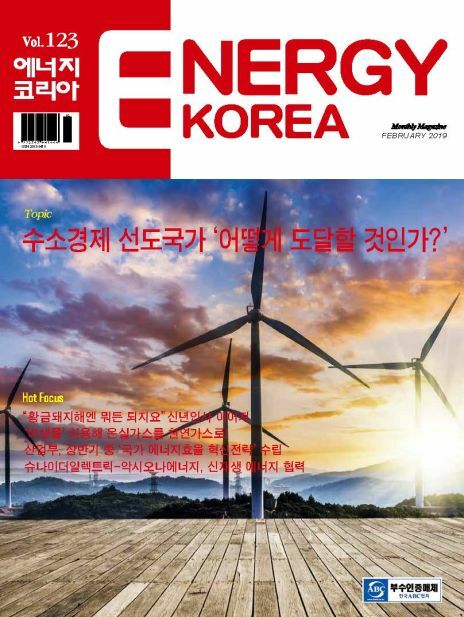 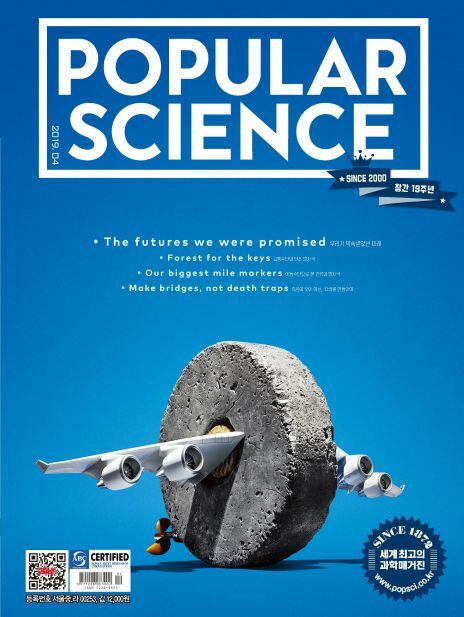 It is a monthly magazine dealing with news about petroleum, gas, nuclear energy, and electricity companies as well as new regeneration energy for the environment in order to achieve the goal of Korea energy superpower.’ Readers can obtain discerning viewpoints owing to contents about general industry news and energy analysis in general.